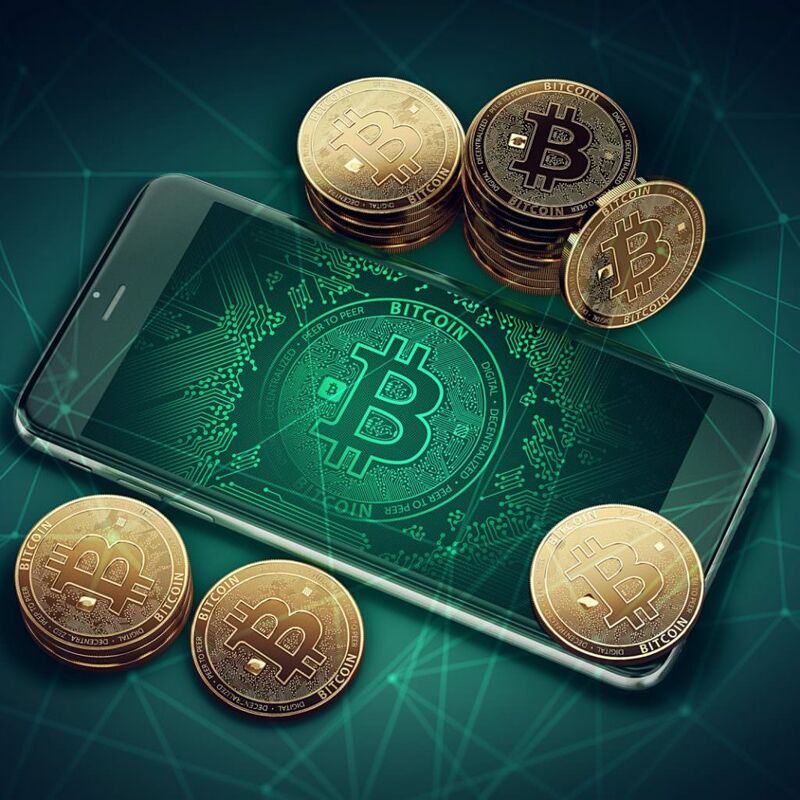 The UK-based cryptocurrency futures exchange, Crypto Facilities, has announced the launch of the first Bitcoin Cash – Dollar (BCH/USD) futures. Crypto Facilities is regulated by the U.K. Financial Conduct Authority (FCA) and the new BCH futures products will join the firm’s other crypto-based contracts at 4 pm UK time on Friday, August 17th. Bitcoin Cash proponents were excited to hear about a new futures market offered by the regulated UK firm Crypto Facilities. Bitcoin Cash – Dollar (BCH/USD) futures will be added to Crypto Facilities’ lineup of bitcoin core (BTC), ripple (XRP), litecoin (LTC), and ethereum (ETH) contracts. “We are pleased to be expanding our cryptocurrency derivatives offering with the launch of Bitcoin Cash futures,” Timo Schlaefer, CEO of Crypto Facilities told news.Bitcoin.com. BCH is a top five coin with a market capitalisation of around $10 billion and we expect our new contracts to spur the evolution of the crypto markets by bringing greater liquidity and transparency to the digital asset class. Crypto Facilities says the new products will allow individuals and institutions the ability to invest in BCH futures in a regulated, transparent and secure trading environment. The Bitcoin Cash-Dollar futures contracts will allow long and short positions giving investors the capability to manage risks and rewards in a different fashion. Bert Mouler, CEO of Profluent Group, says there’s been demand for a BCH derivatives product and is thrilled to see Crypto Facilities take the initiative. “Profluent Japan welcomes the opportunity to make markets in BCH derivatives on the Crypto Facilities platform,” Mouler explains during the Crypto Facilities BCH product announcement. The institutional trading community was in great need of a proper BCH hedging mechanism at an FCA-registered exchange with a first class management team. Crypto Facilities is the first to provide such a service. In addition to the cryptocurrency derivatives offered, Crypto Facilities also provides CME Group with the Bitcoin Reference Rate alongside the Ether-Dollar Reference Rate and Real-Time Index. There is another exchange that offers BCH/USD futures but over the years there have been lots of discrepancies with the trading platform’s trade volumes and market data. The BCH futures product offered by Crypto Facilities will be the first bitcoin cash derivatives against the USD that’s regulated by the UK’s FCA. What do you think about Crypto Facilities launching a Bitcoin Cash futures product? Let us know what you think in the comment section below. Images via Shutterstock, and Crypto Facilities Logo.